When you hire Days Carpet Care, you get our commitment to show up on time, and communicate with you throughout the cleaning experience. You’ll get a staff that shows up in a professional lettered vehicle, in uniform and prepared to serve you in the utmost courteous manner possible. What type of REPUTATION do they have? 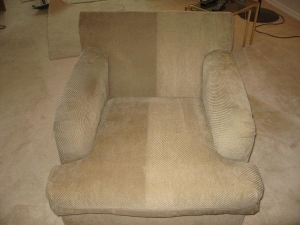 CLICK HERE FOR OUR TESTIMONIALS Days Carpet Care has one of the best reputations in the Greenville and Anderson areas. Some of the top flooring professionals, interior designers and real estate agents in our area refer us on a regular basis. Our stellar reputations lets you rely on our company to always give you the most outstanding service experience possible. Are they EXPERIENCED? 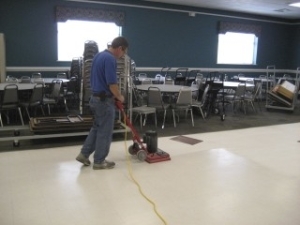 Days Carpet Care is very experienced and we have seen almost every type of soiling problem possible. 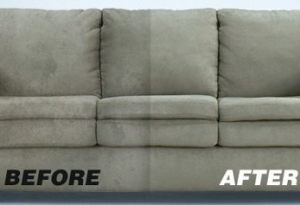 We are experienced in all methods of carpet cleaning, know how to clean all fabric types and carpet construction. Carpet mills and consumers often call us to fix soil conditions that other cleaners aren’t able to fix. 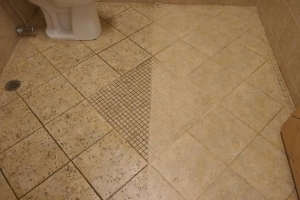 You can have confidence that we know how to take care of your cleaning related problems. Do they have any professional EDUCATION? Days Carpet Care is has been trained and certified by the IICRC (The Institute of Inspection, Cleaning and Restoration Certification). 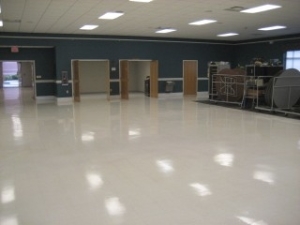 The IICRC is known as the world’s most recognized body of certification for cleaning companies. We keep up to date on the latest cleaning equipment and techniques. When you call Days Carpet Care, you can assure you’re hiring a company that has been trained in the care of specialty fabrics. What type of SYSTEM do they use? 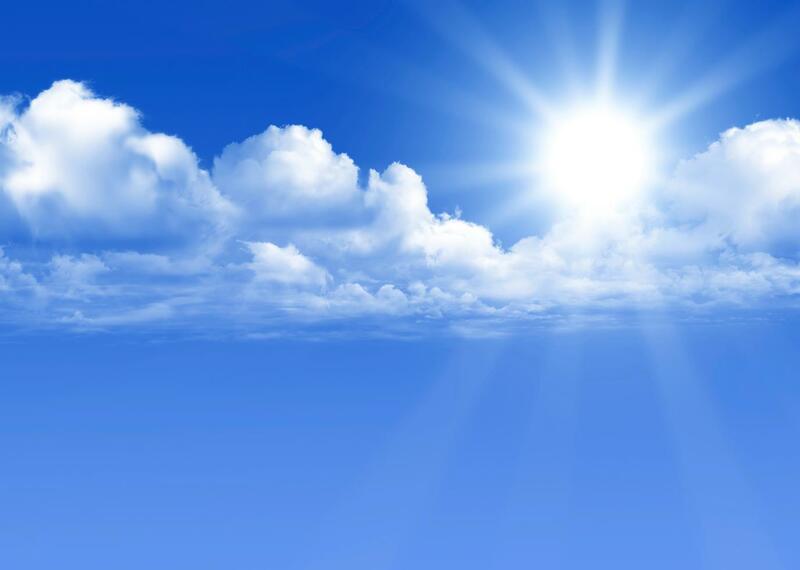 Days Carpet Care uses cleaning systems that go far beyond the average cleaning company. 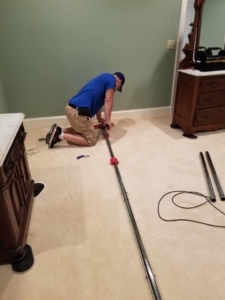 We use the most state-of-the-art equipment designed to get the most soil out of your carpet, rugs, tile and upholstery while leaving them as dry and residue-free as possible. Do they have a 100% GUARANTEE? Days Carpet Care gives you a complete 100% guarantee. When we are finished, if you’re not 100% happy with your experience, we’ll rush back out at NO CHARGE to correct the problem. And then, if you’re still not happy, we’ll give you your money back. How fair is that? We’ll do everything possible to make sure you’re satisfied. CALL TODAY TO HEAR ABOUT OUR REFERRAL REWARDS PROGRAM!!! 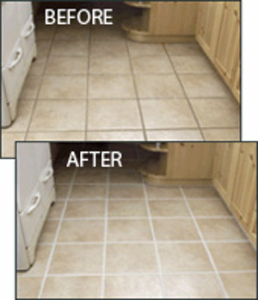 Get a FREE bottle of Professional Spot and Stain Remover when you schedule your FREE No Obligation Carpet Inspection!